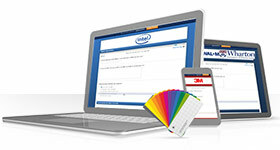 Survey Websites Offer Tools For Making And Distributing Effective Questionnaires. 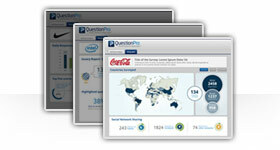 Sign Up With QuestionPro Today For A Free Account. 3. Make one from a blank template. In addition, all of QuestionPro's features are optimized for mobile, so you can create and distribute surveys on devices such as a tablet or smartphone. 1. Choosing a template: The QuestionPro template library has a wide variety of ready made surveys that you can choose to edit and customize. You can browse the library on the QuestionPro survey site here. 2. Uploading Questions: If you happen to already have a questionnaire or a series of questions that you'd like to use, you can easily upload them into the editor. 3. Starting Fresh: Let's say you just need to start from a blank template. 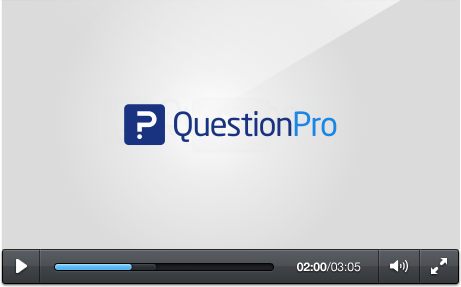 QuestionPro offers you simple and advanced questions to construct your survey, as well as many customization options. These kinds of surveys delve a little deeper into customer's perceptions about the company. They tend to address how they feel about the brand image, what would happen it changed or gauging their reaction to the company going out of business. If you work in the area of market research, conducting surveys to gather information is an excellent way to gauge potential market reaction before spending a great deal of time and money. A great way to increase workplace productivity and identify potential issues to conduct an employee questionnaire. This can be a great way to discover problems that may not be readily apparent. If you're a teacher working in an academic environment, it would be a good idea to gain the opinions and perceptions of your students taking your class. It's possible that there are subjects that might not have been covered in great enough detail. Step 3: From here, you can select the method of survey creation that you need. For example, if you need to generate some ideas you can start from a survey template or you can choose to start from a blank template and draft your survey from there. If you already have questions you'd like to use, you can also import them directly into the editor. How long does it take you to log in and create an account? Can you sign up and access the main interface within a matter of seconds? Once you're in, what sort of options do you have for making your survey? Can you browse a vast template library, filled with ready made surveys for you to edit and customize? If you already have a survey or a list of questions that you'd like to import, can you easily upload them into the editor? In terms of customization, can you change the theme of your survey by editing the CSS of the document? With QuestionPro, you can do all of this, plus much more! When you've finished creating your survey, what sort of options do you have for distribution? If you have your respondents' email addresses, can you easily import them into the interface for easy mass-delivery? Can you easily embed your survey into your website using custom HTML code? 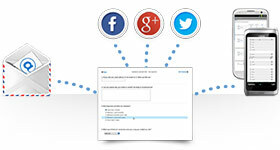 What if you need to post your survey to your social media channels like Facebook and Twitter? Or maybe you'd like to generate a QR code that links directly to your survey - are you able to do that? When you choose QuestionPro, you can do everything above, plus even more! After your survey has been sent out, what kind of options do you have for reporting and analysis? 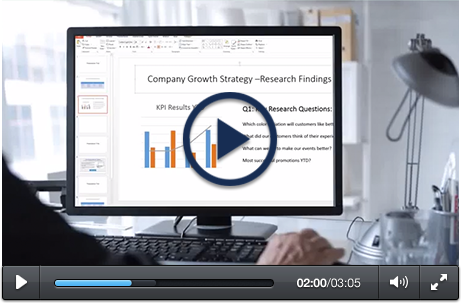 Is a real-time summary that you can view that tells you how many participants have viewed and completed your survey? What about data visualization tools? Are you able to create custom infographics and word clouds to represent your data? Can you create data filters and pivot tables, as well as perform trend or TURF analysis? Are you able to export your data into Excel or SPSS? 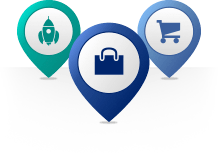 All of these features are ready and available with QuestionPro. 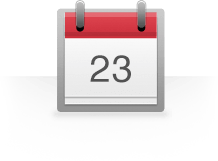 Within just a few moments, you can have your own account with QuestionPro. There are three different ways to begin your survey creation, which include starting from a blank template, importing questions or surveys you already have or choosing a pre-made survey from the template library. As you're creating your survey, you can choose from a host of customization options, which allow you to access the CSS directly to make any visual changes you need. When you're survey is created and ready to be sent out, there are quite a few ways to distribute it. If you have a list of email addresses you'd like to use as your survey respondents, you can easily upload them into QuestionPro. You can easily embed your survey into your website or blog with provided custom HTML. You can have a QR code generated that links directly to your survey, in addition to having easy access for posting to your social media channels like Twitter or LinkedIn. After your survey is sent out, you can view many things about your data. For example, you can start viewing a real-time summary, which includes the number of people that completed your survey, as well stats for each individual question. You can perform some in-house analysis, such as TURF or trend analysis, in addition to creating data filters and cross tabs. At any point, you can also export your results so that you can bring them into advanced analysis programs such as Excel and SPSS.